What’s new from our favourite car brands? Audi’s range continues to expand. New in the showrooms are the latest generation A6 saloon and Avant models, which claims to take autonomous driving to the next level. If you want the ultimate sports estate, then check out the new RS4. If you’re looking for an extra dash of style, have a look at the new second generation A7 Sportback. 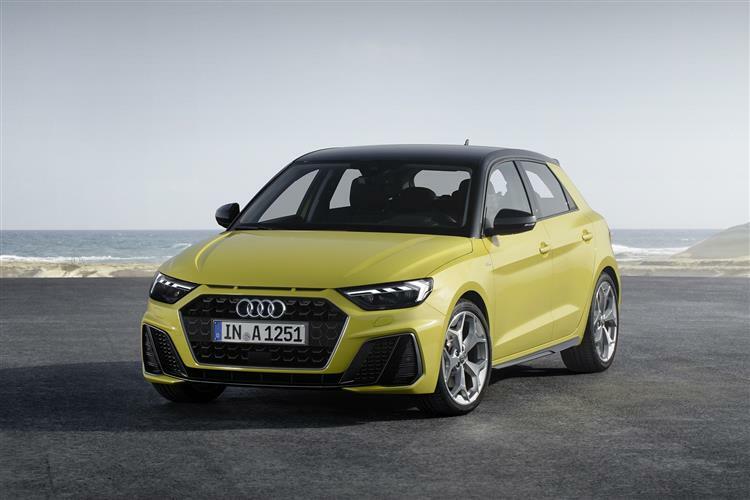 There’s an all-new A1 Sportback model too, a revised version of the TT sportscar and an all-new second generation version of the Q3 compact SUV. ONE TO WATCH: The new A1 Sportback is the highest quality supermini yet made. 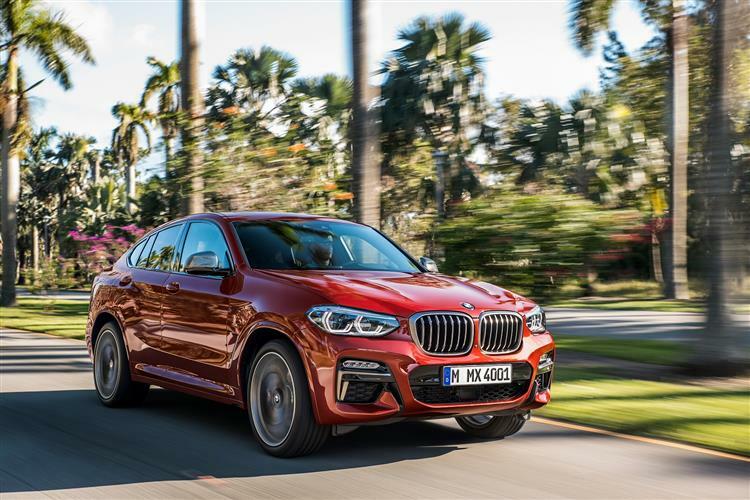 The key news for BMW dealers in recent months has been the launch of a second generation version of the company’s mid-sized X4 SUV Coupe. There’s also a fresh lifestyle-orientated option in the form of the new 6 Series Gran Turismo model. In other news, the company has revised its i3 electric range and added a sporty i3s variant. There’s also a new M5 high performance sports saloon, a ‘Competition’ version of the M2 coupe and a roadster version of the top i8 sportscar. Fiat has rejuvenated its 500L small MPV – and added a Crossover-style trim level into the range. There’s also a new SUV-orientated Panda model, the Panda Cross. And special ‘Mirror’ versions of the brand’s iconic 500 citycar, plus the 500L and the 500X SUV, all featuring smarter looks and upgraded infotainment. There’s also a sporty new ‘S-Design’ trim level for the Tipo family hatch. ONE TO WATCH: The Panda Cross is a fun option for citycar buyers. The big news for Ford dealers is the launch of a new generation version of the brand’s Focus family hatch. The company has also thoroughly revised its KA+ five-door citycar. 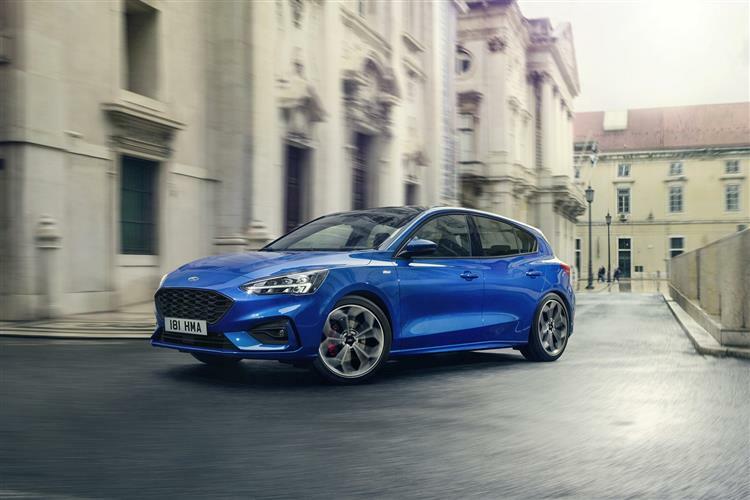 The brand also continues to introduce extra variants of the all-new seventh generation Fiesta supermini, including an ST hot hatch and an ‘Active’ Crossover-style variant. ONE TO WATCH: The new Focus is arguably the most class-competitive family hatch Ford has yet brought us. Mercedes has been busy of late, following a flurry of new model activity earlier this year which brought us an all-new A-Class compact family hatch and substantially revised C-Class models. There’s also a new generation version of the executive CLS four-door coupe, which provides some of the engineering for the desirable new Mercedes-AMG GT four-door model. In addition, the brand’s most capable SUV, the G-Class, has been launched in new generation form. And there’s a new pick-up model, the X-Class in a commercial range that also now includes an all-new version of the company’s Sprinter large van. ONE TO WATCH: New A-Class offers a premium feel for sensible money. 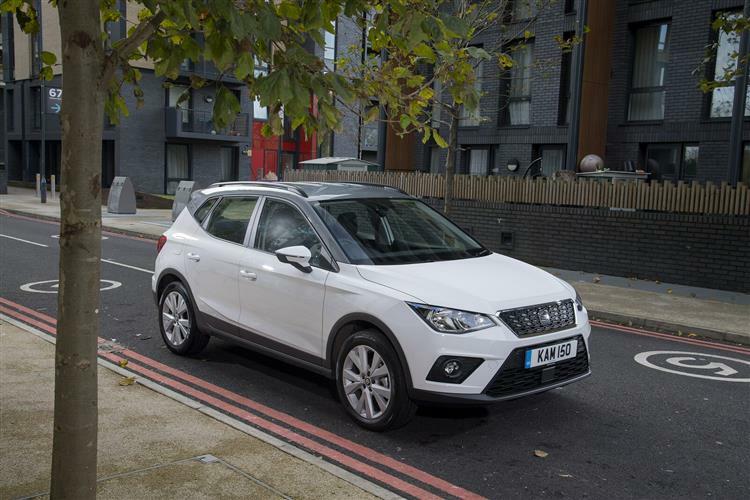 SEAT’s most important recent arrival has been the brand’s first SUV supermini-segment Crossover model, the Arona. This is based on the new generation Ibiza supermini launched last year. In other news, the company introduced a super-hot hatch model, the Leon Cupra R – now sold out, and plans in the future to launch ‘Cupra’ as a separate sub-brand for its high-performance models. ONE TO WATCH: The Arona will further boost SEAT sales in the SUV sector. Vauxhall has just launched hot GSi performance versions of its Corsa supermini and Insignia mid-sized models. The Corsa range has been revised too, with a focus on 1.4-litre power. There’s also an all-new compact family MPV, the Combo Life, just in the showrooms. SUVs occupy much of Vauxhall’s attention these days, following last year’s launch of new Crossland X and Grandland X models – and even an SUV-style version of its citycar, christened the Viva Rocks. ONE TO WATCH: With its Crossland X and Grandland X SUVs, Vauxhall now has a properly credible crossover line-up. Volkswagen has just launched a new generation version of its Touareg luxury SUV. This follows a busy year, which has seen the brand introduce its new T-Roc mid-sized SUV, its 7-seat Tiguan Allspace and the all-new sixth generation version of the Polo supermini. There’s a hot GTI version of the up! citycar too. 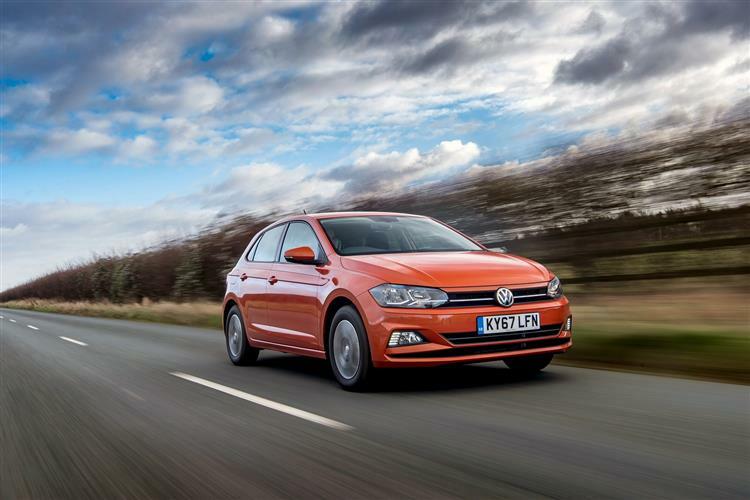 ONE TO WATCH: New Polo is smarter and cleverer, plus offers the option of efficient 1.5 TSI EVO power. Previous Previous post: Are you ready for an Electric Vehicle? Next Next post: What makes a good car, a great family car?